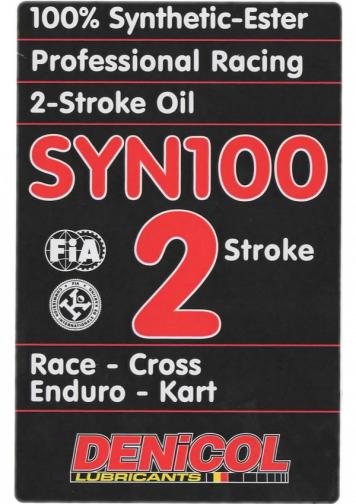 Superior quality synthetic motor oil for hi-tech 4-stroke motorcycle engines. The special composition makes it possible to use this oil under the most varied conditions from long idling to full performance and acceleration. Can be used in summer and winter. Wet clutch compatible.